Philz Coffee founder Phil Jaber (pronounced “jah-ber”) is conquering the world one Philz location at a time with love, faith, and truth as his anthem. There are 14 Northern California locations with plans to launch several more this year including in Southern California starting with Santa Monica. The Philz client roster includes Facebook, Google, and Twitter to name a few. Those not familiar with Philz may assume it is another mass produced coffee chain. “The beauty about our shop is each one has its own culture, its own community. I’m not a cookie cutter. I will never be a cookie cutter,” said Jaber emphatically. 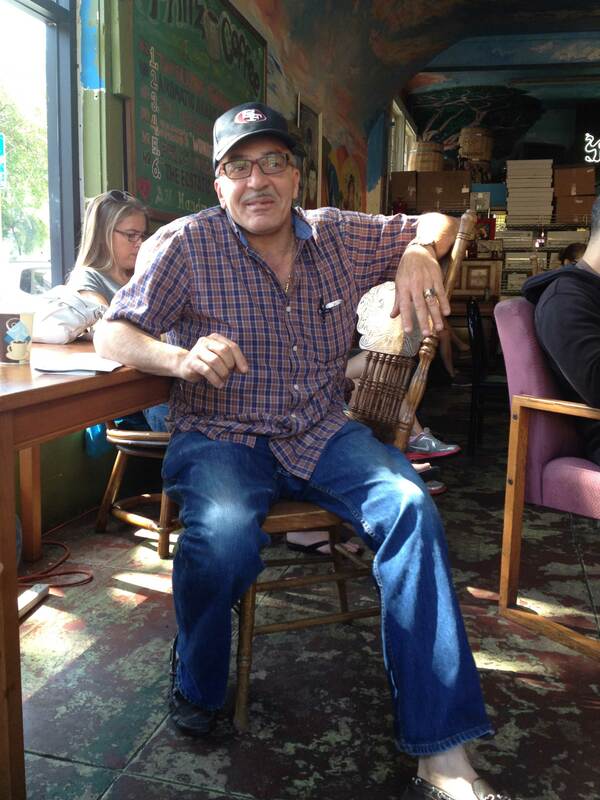 Born in Palestine before 1967 and a native of Northern California’s East Bay, Jaber became passionate about coffee as a child when he stole sips of the dark potion at family gatherings. “Coffee made me active and alert. They didn’t have liquor. They had a cup of coffee or tea. You were lucky to have a cookie with it. They used to tell me, ‘Don’t drink coffee. You’re too young,’” chuckled Jaber. Jaber became an entrepreneur as an eight-year-old when he would sell coffee to passersby from his family’s front yard and candy at a bus stop for a family friend who owned a local supermarket. “I like to make my own living. I know how to make money. I don’t ask anyone for help,” said Jaber. As a teenager, Jaber saw business potential in coffee. “You can’t go wrong. High tech companies change. Coffee never changes.” Jaber helped his father start and run a market in the Sunset District of San Francisco that he calls “the Price Club in the 70s and 80s.” Along the way, Jaber opened a second grocery market and liquor store in the Mission District. In his spare time, Jaber conducted market research by observing patrons at coffee shops and five-star restaurants to find out how businesses and consumers engaged with coffee. With his love for people and a desire to foster a sense of community, Jaber began to experiment with his business concept and waited for the right time to launch. He spent 25 years quietly perfecting recipes for unique coffee blends that he individually named. Jaber also developed a method to dissolve the acid out of coffee – all while continuing business as usual at his market. Jaber calls his family – his wife of 33 years and three adult children – his team effort and best friends. “There is no happy marriage 100 percent, but we’re in the high nineties,” said Jaber. 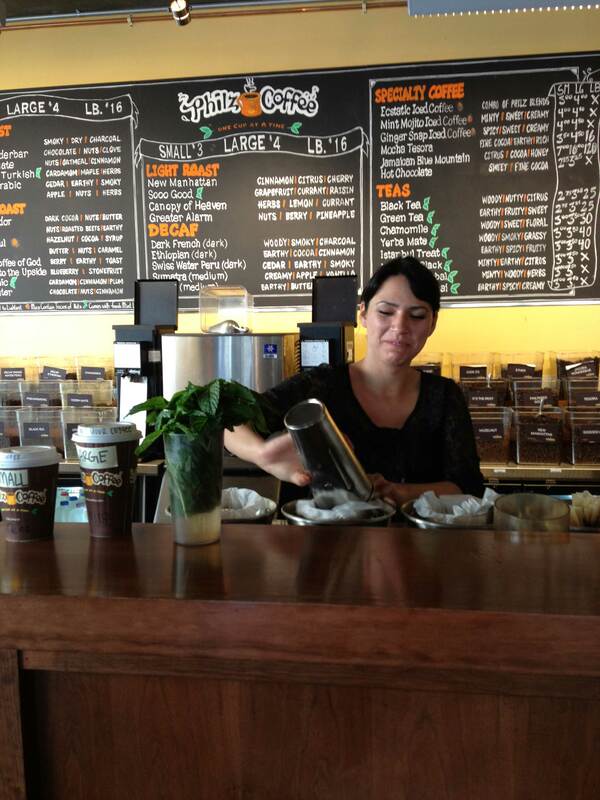 “I have two girls – Gina, Jessica – and Jacob.” All three have worked or currently work with Philz Coffee. Jacob is the CEO of Philz. 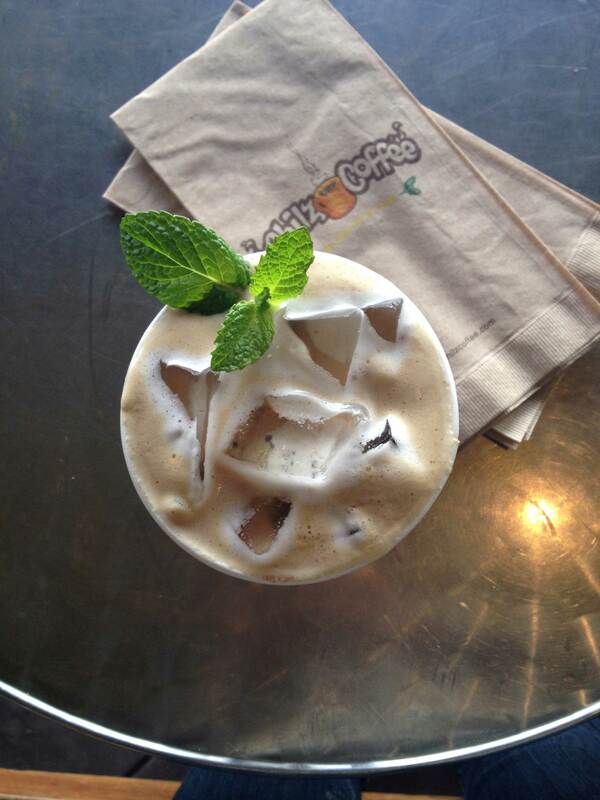 Connect with Philz Coffee on Facebook, Twitter, and Instagram.